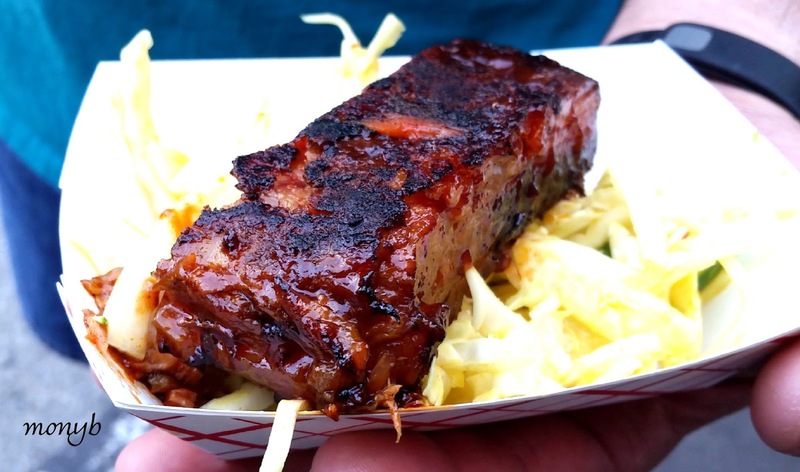 Originally, I planned on attending one day of the Seattle Street Food Festival. So…yeah, I ended up going on Saturday and Sunday. That’s the debauchery and excess that is my life. 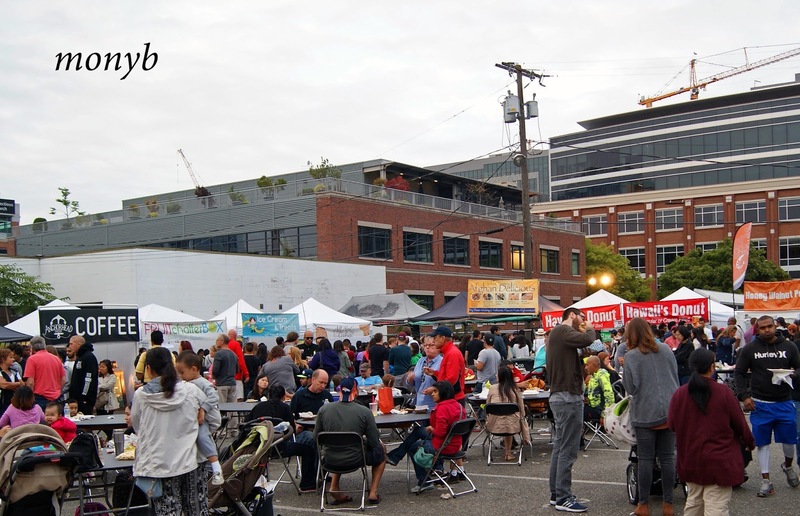 This event had a mellow vibe, food trucks, street food, craft vendors, and music. 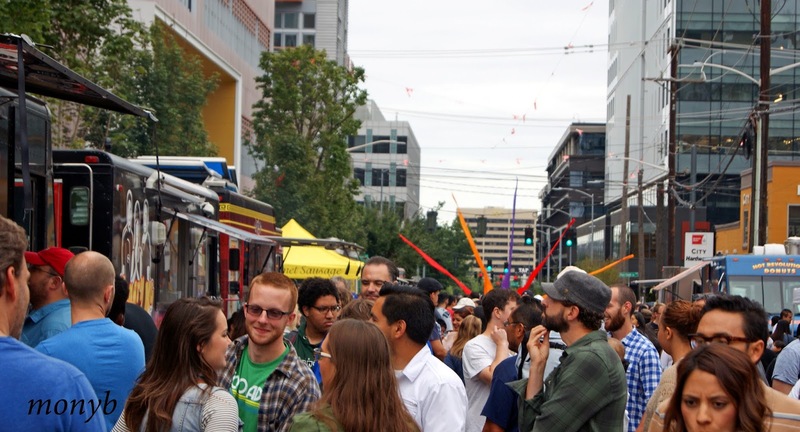 I find that “food truck events” standing alone can be a bit stressful and overcrowded. I enjoyed the South Lake Union location. Denny Park offered grassy seating, playgrounds for kids, shade, and even a few benches! The streets left room for constant movement and it was rare to see food truck lines cross or impede pedestrian foot traffic. The event was also well-organized, which goes a long way. I really liked the organization of the street food vendors with tables and chairs nearby. I’ll eat anywhere but I prefer a seat, just sayin’. Now on to the food! I’ll admit that I shy away from places that serve fried chicken. Why? Because I love it so much! I decided to dive in just for a taste – $5 chicken wings. When I got the basket, I thought the wings were a bit small. No matter, I had a big day of eating ahead of me. The chicken looked a bit dry before I poured on the sauce. I was so wrong! They were juicy, tender and the sauce had just the right amount of kick. I say it every time. 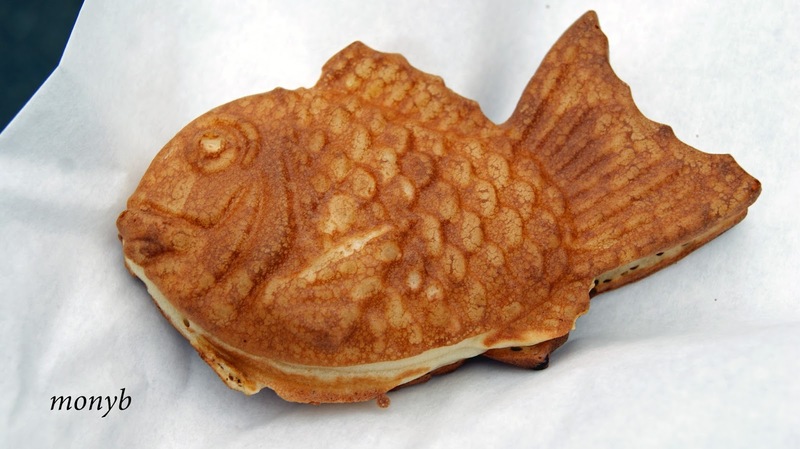 Taiyaki is the perfect street food! It’s a soft waffle; it’s filled with your sweet or savory dreams; and you can walk and eat at the same time. What’s not to love? Grab some ramune FTW! I’m not a huge burger fan but I could eat one, just sayin’. 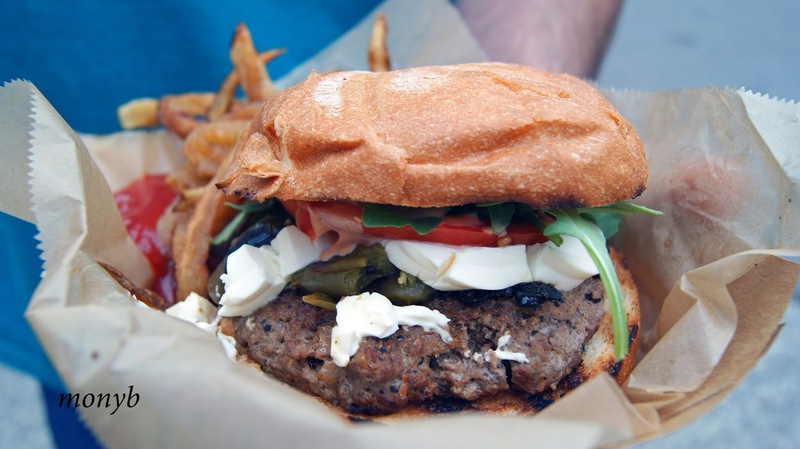 The jalapeno burger is topped with fire roasted jalapeno, cream cheese, tomato, argula, and The People’s sauce. The burger was prepared well and clearly the meat was of decent quality. I’d like a little less cream cheese since it tapers the spice level of the jalapeno but overall, a good burger. I’ve been on the hunt for Seattle’s best mini-donut since I lost my faith in my former favorite. The crispy outside of the donut is only matched by the tenderness inside. 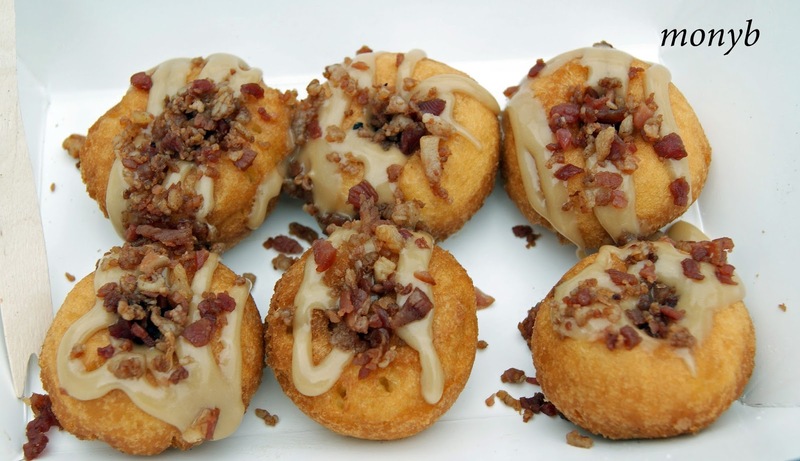 Top that with maple and real bacon…well, you get me, you really get me. By the way, I’ve had their plain donuts to test the batter. I could eat them all day long – no toppings required. 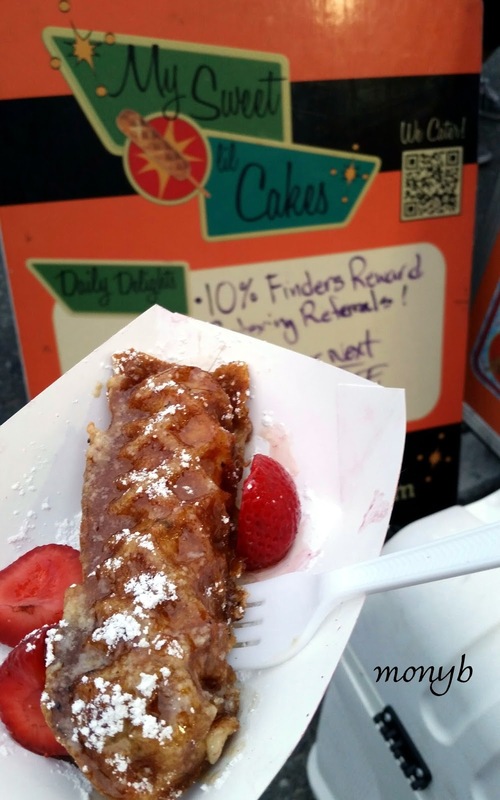 Waffles on a stick – why not? Their chicken and waffle is one of my favorites. Sometimes they serve it with maple butter but this time, they served it with maple syrup. The quality of the chicken comes through in every bite. It’s on a stick so it travels well and everyone asks, “Where did you get that?” Pepper adds a little spice. Pair that with comforting potato salad and it’s summer all over again. 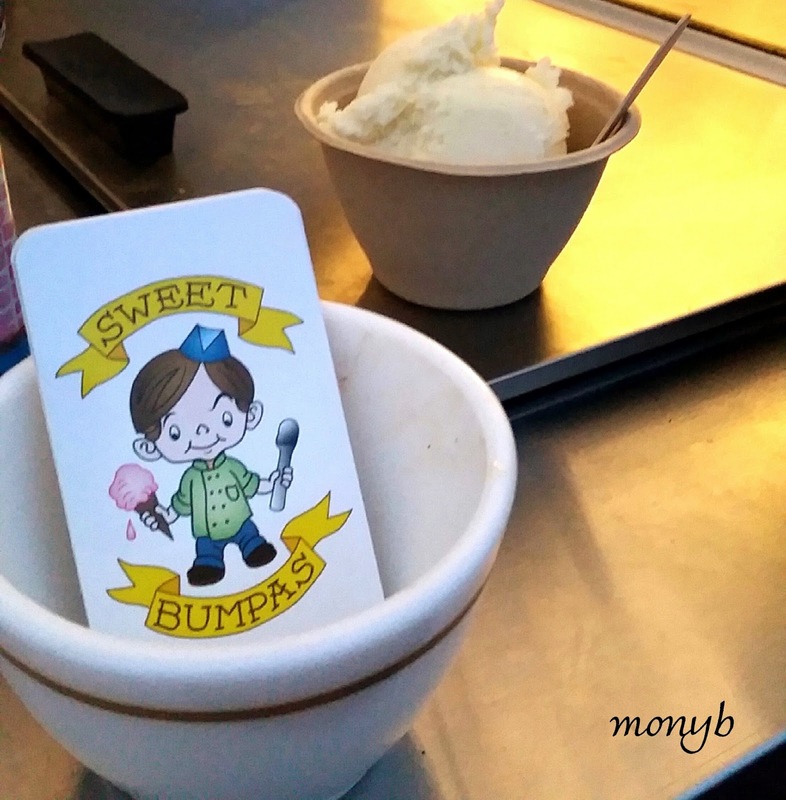 I discovered Sweet Bumpas earlier this year at Fremont Sunday Market. It’s hard not to stalk them. My favorite flavor is monkey batter. On this particular day, I tried the lemon sesame. I’m a sucker for “sesame” anything. The flavor went really well with the citrus of the lemon. I like coffee flavored coffee. No cream, no sugar, and plenty strong. 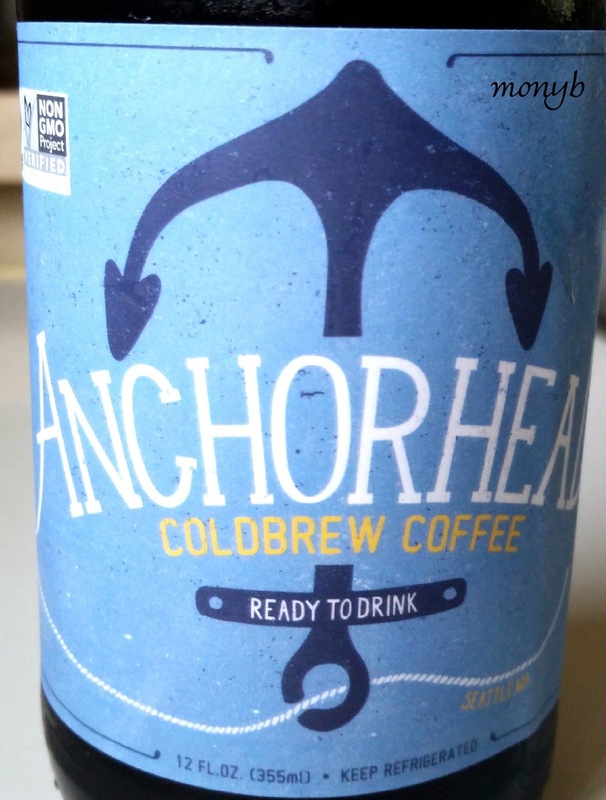 Anchorhead is perfect for me. After an exhausting day of eating (clearly) I grabbed a large bottle of concentrated cold brew to go. Best decision ever. Make it hot, make it cold, just make it! I was blessed with Jemil’s Cajun ribs! All you need to know is that I will eat them all given the chance and will likely wrestle you for them. 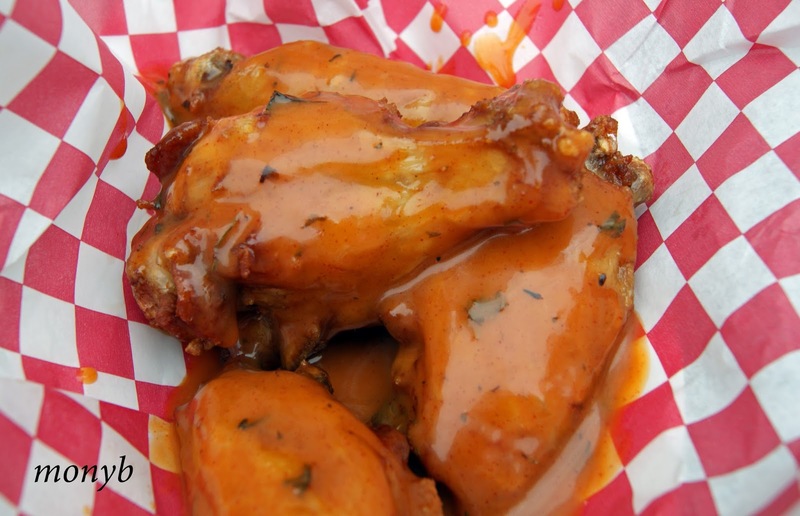 Tender meat off the bone with Cajun flavor that will have you licking your fingers and smacking your lips. My favorite dish is the jambalaya. It’s always spot on and the spices leave me wanting more every time! This truck has production down and wait times are minimal. 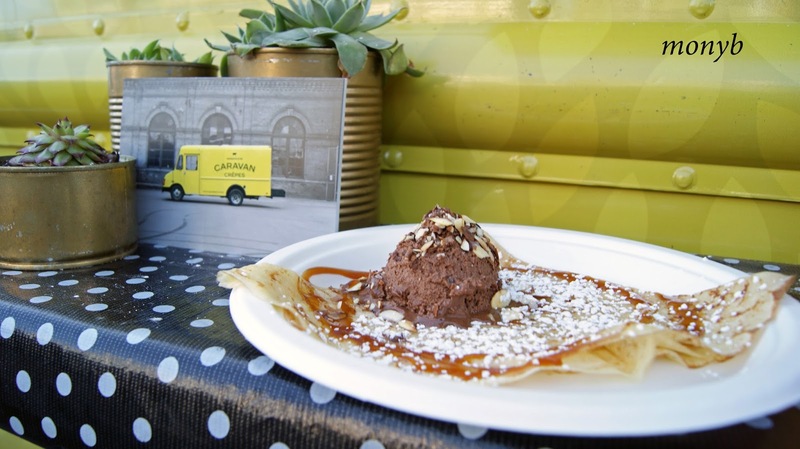 The crepe is delicate and beautiful. The star of the show was the chocolate mousse with bourbon salted caramel. Read it again and wipe the drool off your chin. Each flavor of the mousse was meant to be. I’m pretty sure I could eat scoops of it and Brooke should consider making pints for sale. 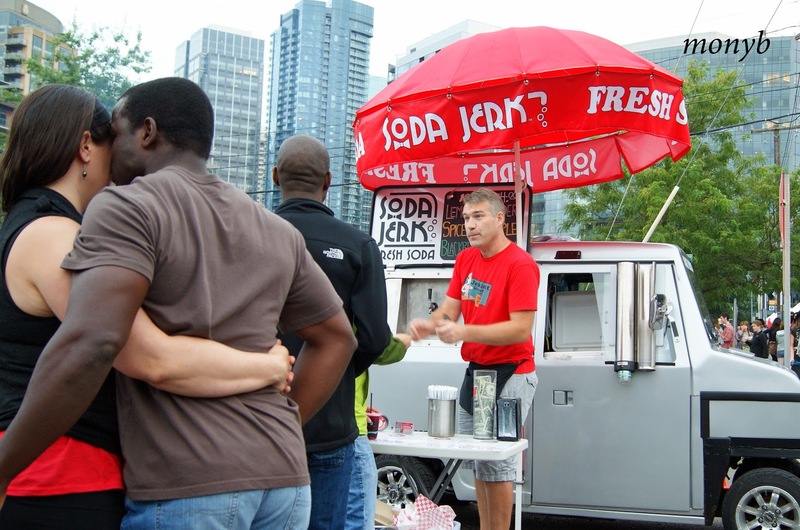 If I see Soda Jerk, I’m buying something to drink. Always. Lemon Lavender is one of my favorites because I love lavender anything. Blueberry basil is my second fave since I love blueberry anything (notice a pattern?). Funny thing is, I don’t drink soda on the regular. Somehow, these flavors keep me coming back for more! And how could you NOT love the adorable little car? I don’t like to cut my own fruit. My friend Evan said that’s the most bougie thing he’s ever heard. Lucky for me, Fruit Chatter Box can be found around town. 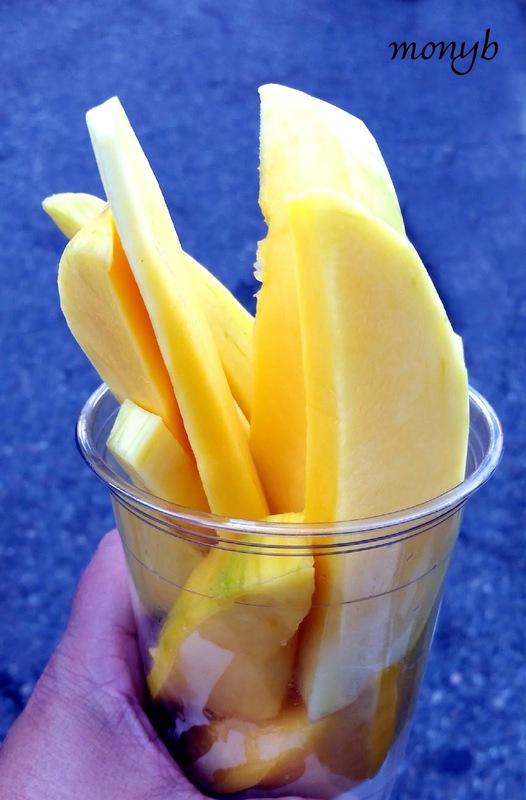 I love sliced mango, but again, will never slice them and can buy them here! They slice other fruit like watermelon, papaya, and pineapple just to name a few! 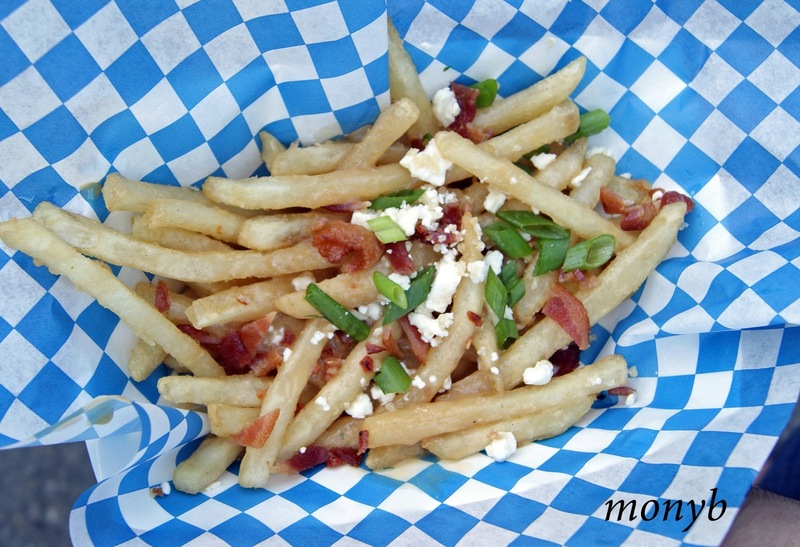 I decided to try the peppered bacon poutine and hoped they wouldn’t run out like they did the previous day. They served it with something called vampire cheese curds and pan gravy. When I saw the dish, it looked fairly simple. The pan gravy looked watery but I was really surprised by the flavor punch. It also coated the fries really well which is something I always look for in poutine. Handsome Dave will tell you (as he told me a few weeks ago) that the caprese sandwich is a dish I order often. Why? Honestly, I’m not always hungry enough to eat an order of fish and chips. Have you seen the size of those fish? HUGE!!! I also find it hard to pass up the hand pulled mozzarella on the caprese. It forms the base of a perfect sandwich between Macrina bread. If it seems like a lot of food, it was. Overall, a great weekend, filled with great food, and great people! 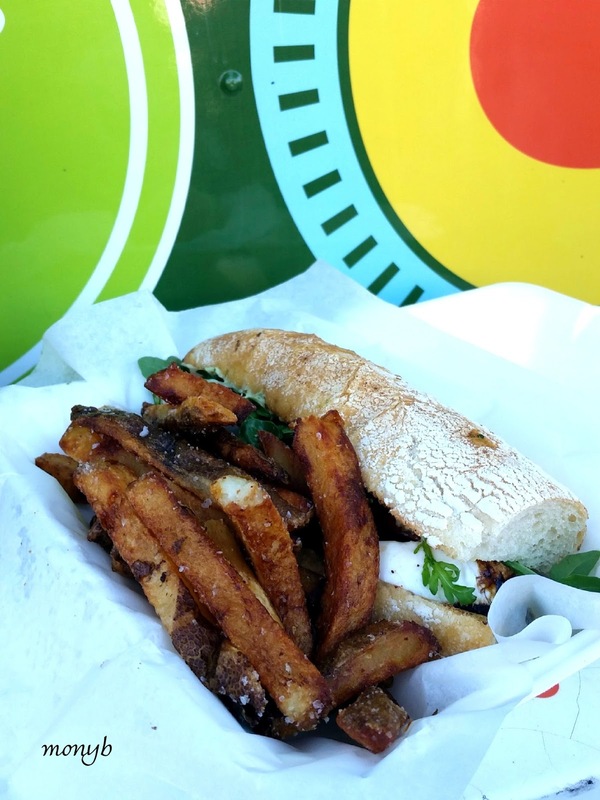 Until next time, follow me on Twitter and Instagram for more real time foodtruckery posts! Delicious foods. wow! Nice article.